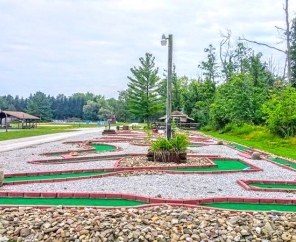 Looking for a fun trip away from it all? 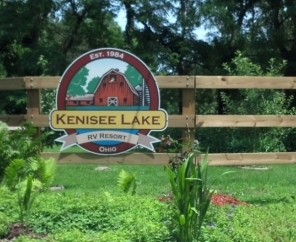 Fishing, hiking trails, family activities, and pristine waters await you at Kenisee Lake RV Camping. 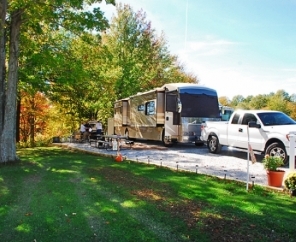 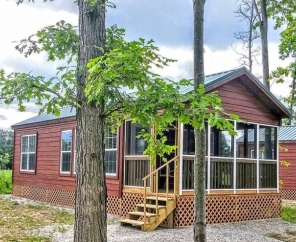 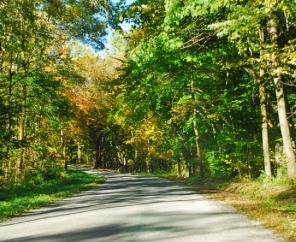 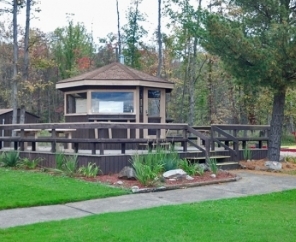 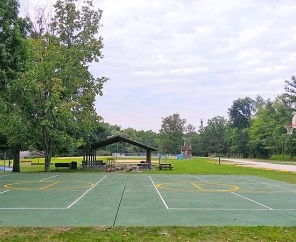 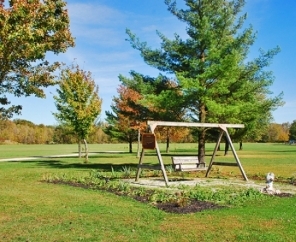 Surrounded by breathtaking foliage and water views, this RV campground in Ohio offers the perfect getaway for couples, friends, and families. 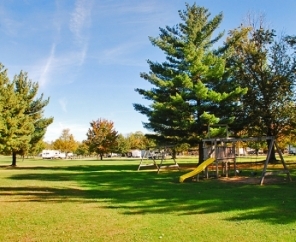 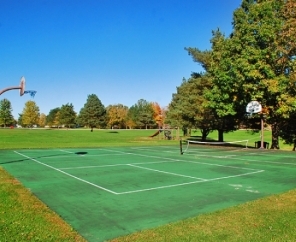 With plenty of campsites, guests can take their pick at their ideal setting. 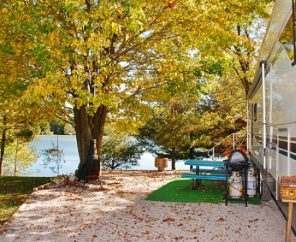 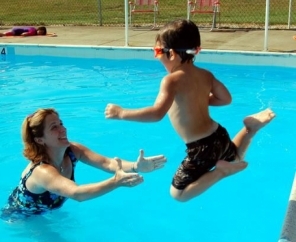 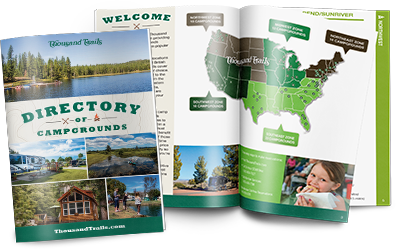 Choose from heavily wooded sites, clear and open camping, or scenic sites with a water view. 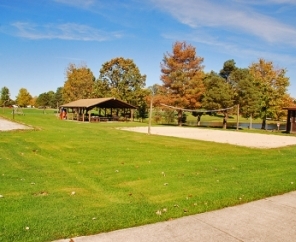 Like to fish? 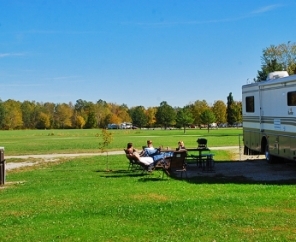 Then Kenisee Lake RV camping couldn't be more perfect. 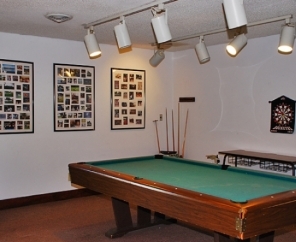 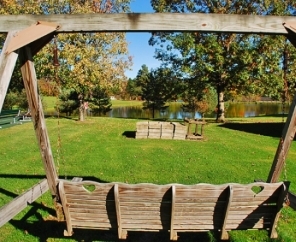 Home to a beautiful lake and three ponds, guests can spend the day fishing and creating memories by the water.